Shivay tries to talk to Anika. Tia comes in their way. Tia stops Shivay from talking to Anika about the other arrangements for added guests. Before he could find Anika, the family starts performing on the joyful song. Later on, Shivay reaches Anika. He tries to talk, and Daksh comes in between them. Daksh asks Anika for a dance, while Tia goes with Shivay. The couples perform on a romantic song. 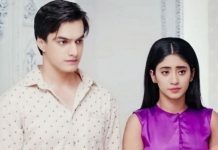 Shivay looks for Anika and is not aware of the misunderstanding growing in Anika’s mind because of Tia. The partners swap get Shivay and Anika performance. They have romantic chemistry and intense eye locks. Shivay’s heart feels for her. He gets jealous seeing Daksh holding Anika and dancing. Daksh tries getting close to express love. As soon as the couple dance ends, Daksh announces his love for Anika in front of everyone. Anika is a lovely soul in Daksh’s eyes. 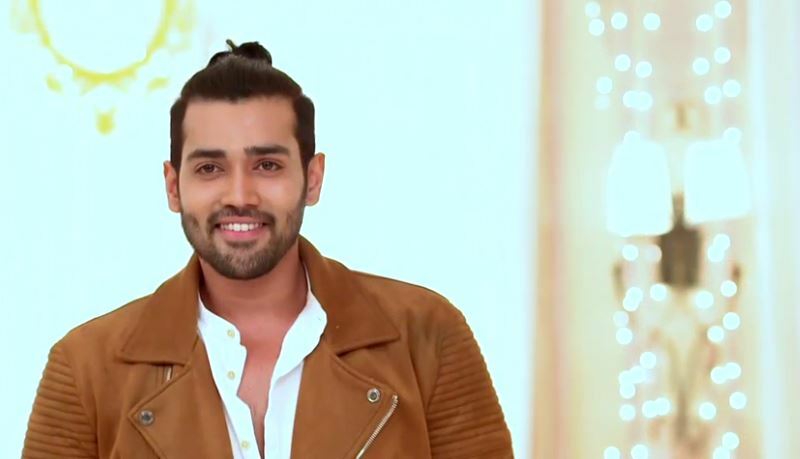 Daksh tells everyone that Anika rejected his proposal twice. Daksh says I proposed her twice and did not get any reply, but today he will try the third time and it could be proved lucky for me. Daksh proposes Anika right in front of Shivay’s eyes. Shivay asks Daksh not to pressurize Anika by proposing her again and again, as Daksh knows the answer and will get to hear NO again. Daksh asks Shivay not to hinder their romantic moment, which is just memorable for him and Anika. Daksh promises to give lifelong happiness to Anika and proposes her. 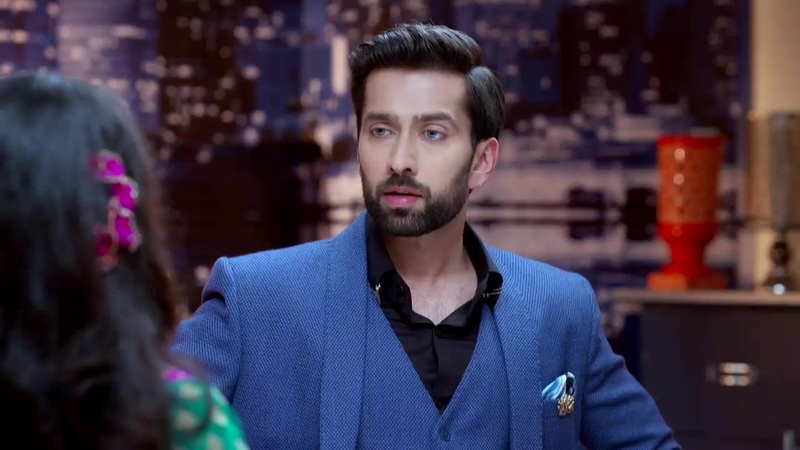 Shivay angrily asks Daksh to stop it. Daksh asks Shivay what’s his problem. Shivay is sure Anika’s answer is no. Anika says no at first. 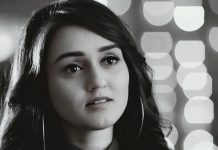 After recalling humiliation by Tia and Shivay’s thinking about her, Anika changes her decision. 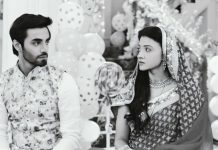 Anika tells Daksh that her answer is yes. This gets shocking for Shivay and his family as well.